Posted By:Unknown | At:4:31 PM Be the first to comment! 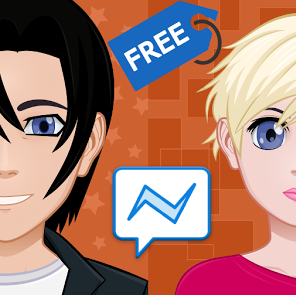 Chat with other avatars on your mobile phone. Instantly connect and form relationships with other anonymous avatars and meet new ones via their free personal avatar. • Stay connected. Go on, get social. • Discover. See what everyone is up to.